The submarine G11 is recalled from a patrol off the Dogger Bank and runs ashore in thick fog near Harwich and is unable to be saved. 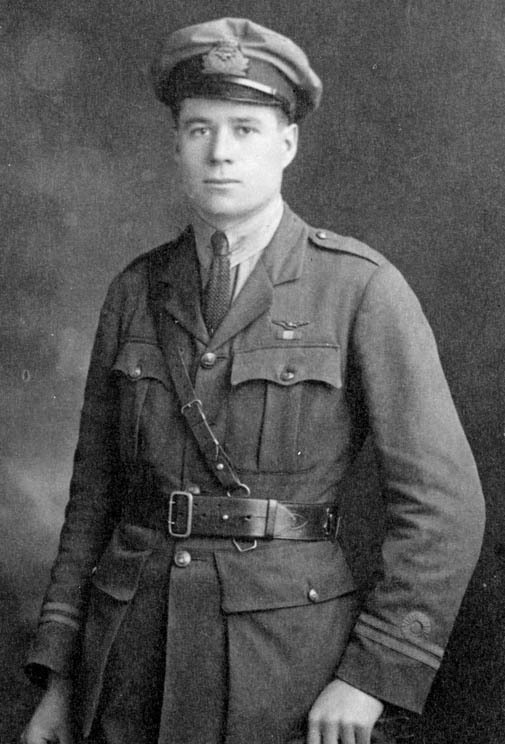 Captain Stearne Tighe Edwards DSC (Royal Air Force) dies of injuries at age 25 received in a crash the day after the Armistice was signed. He is a 17-victory ace. Captain Walter Laurence Clinton (King’s Royal Rifle Corps) dies on service at age 35 in Belgrade. He is the son of the Reverend William Osbert Clinton Rector of Padworth and great great grandson of General ‘Sir’ Henry Clinton who fought in the American War of Independence. Private Ernest Raymond Long (Labour Corps) dies of pneumonia at age 19. His brother was killed in August 1916.